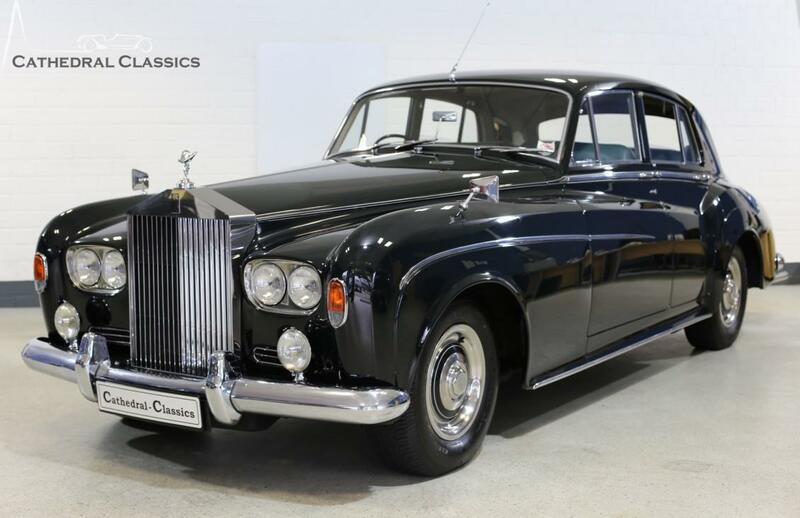 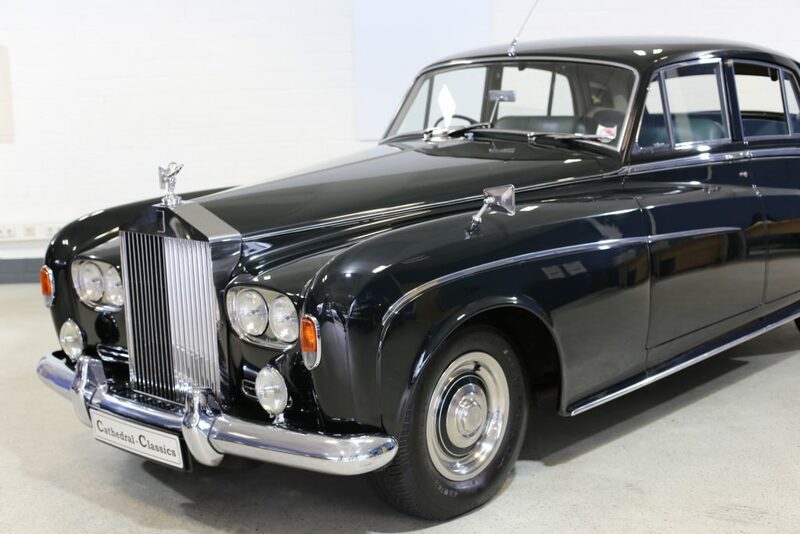 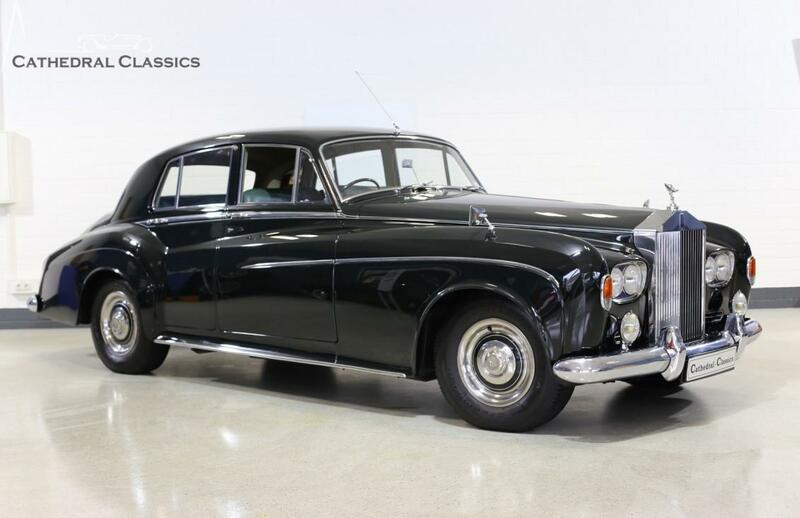 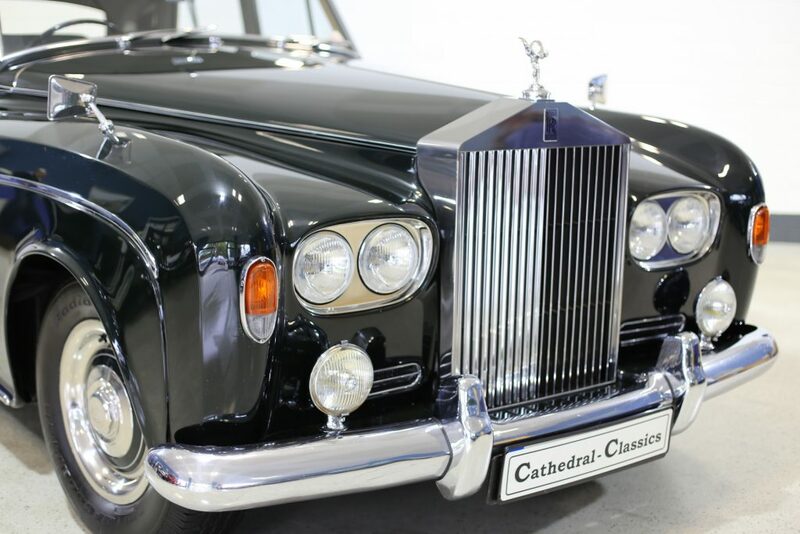 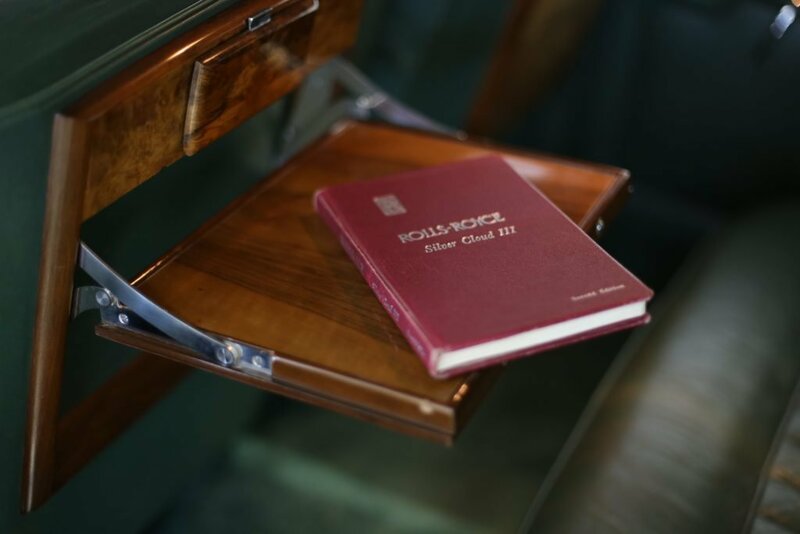 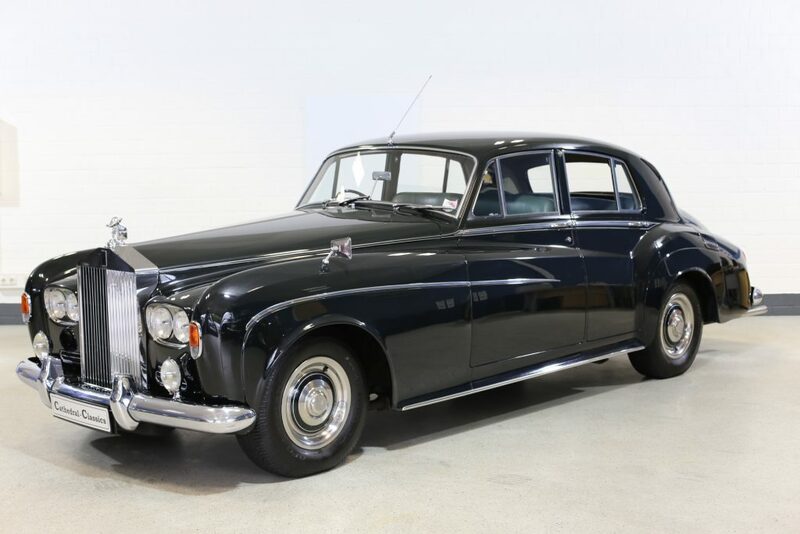 HISTORY FILE - Our standard Silver Cloud III Saloon was first registered in May 1963 as 800GBL and supplied new by official Rolls-Royce & Bentley distributors Hadley Green Garage Ltd in Barnet Hertfordshire. 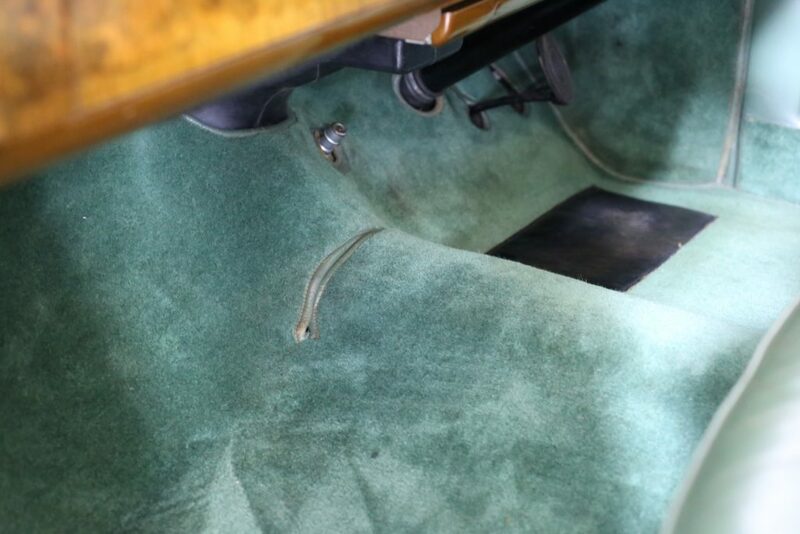 The same dealer supplies the car again to the 5th owner in 1970 for a mere £4600 including (FOC) wing mirrors! 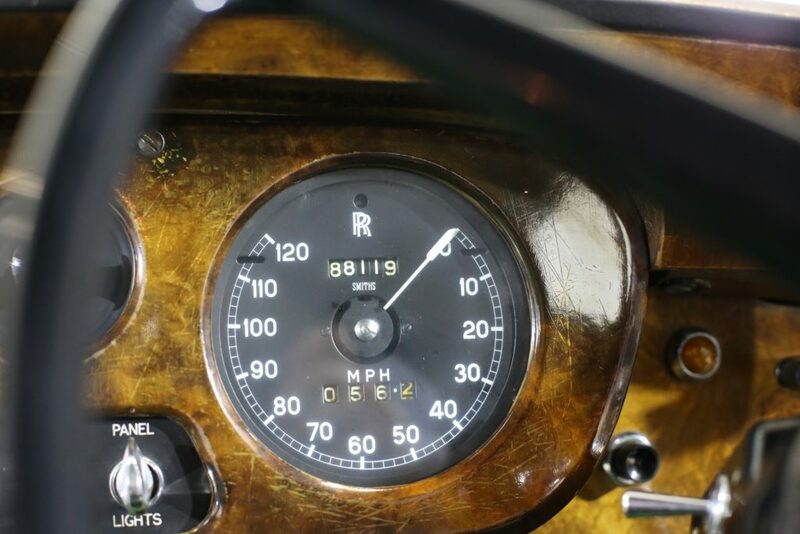 A Hadley Green Ltd invoice in the history file from 1971, confirms the mileage as 43,383 miles. 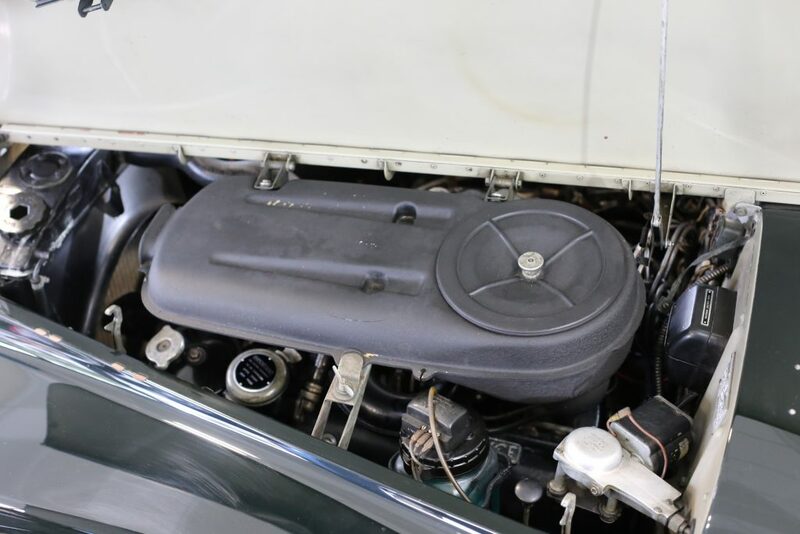 A substantial amount of MOT certificates authenticate the mileage when chassis SCX833 re-appears again in 1994 with 58,561 miles and a new registration of 22BM (Mr William McGregor). 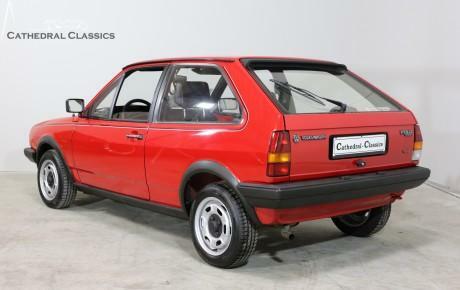 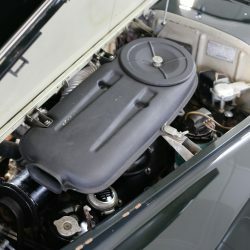 A further plate change to YKE532A are documented on (dealer) selling the car to the current German custodian in 2005 with a mileage of 84,857 miles. 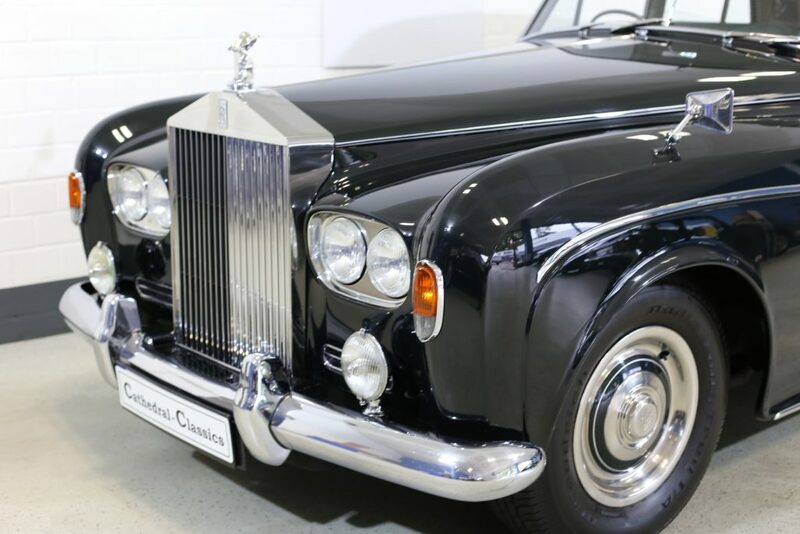 Our Cloud is exported to Germany in the same year where the car has been sparingly used in the last 12 years to a current mileage of 88,119 miles. 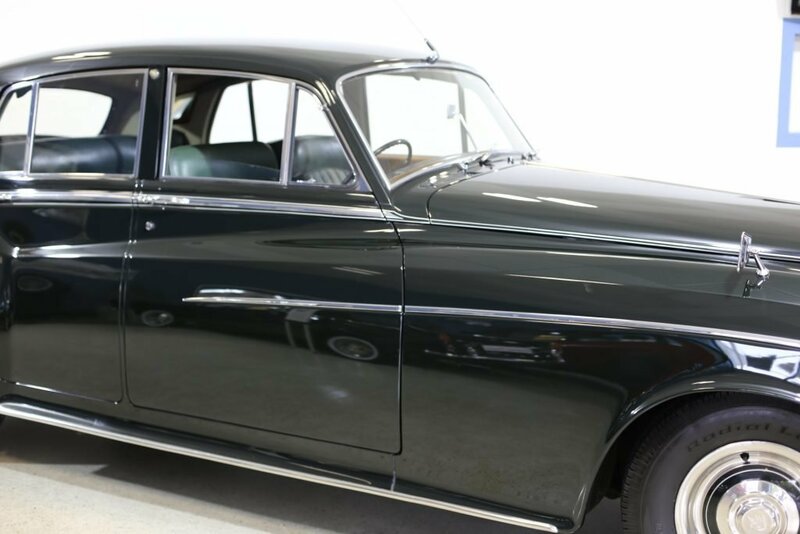 An extensive service totalling almost €6000 has recently brought the car to life again to be enjoyed by the next discerning owner. 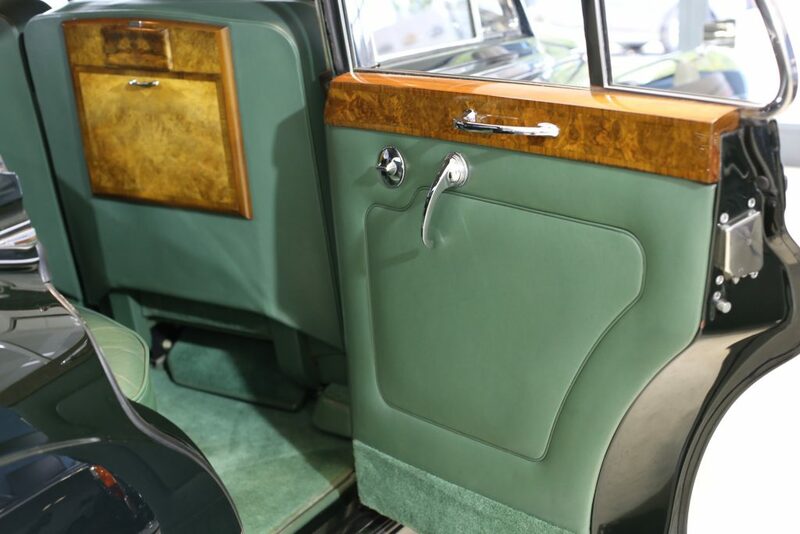 EXTERIOR - Finished in Velvet Green, our Silver Cloud III standard carriage is one of just 2044 produced. 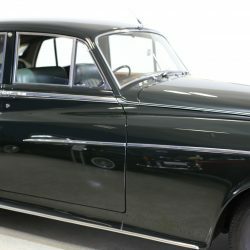 A high standard respray has taken place at some stage, possibly based on the file report recommended by Mr Brian Bilton-Sanderson F.I.M.I. 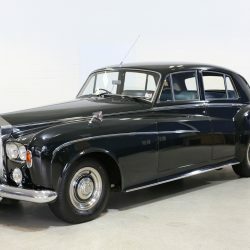 Rolls Royce and Bentley Consultant in 1994. 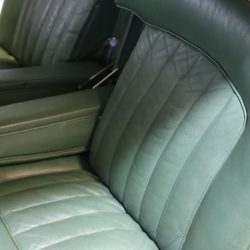 A couple of tiny blisters are however now showing behind the rear right hand side but, are barely noticeable. 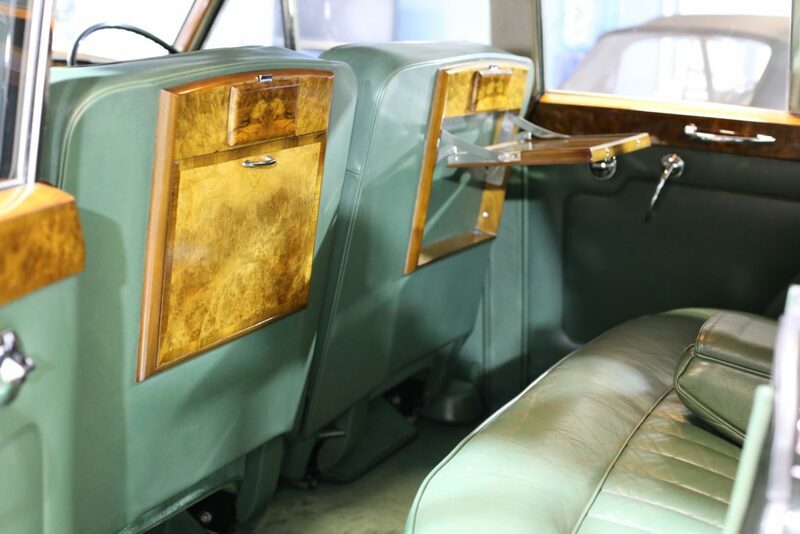 All Triplex Glass elements are fine with the exception of the rear screen which does now show signs of pealing. 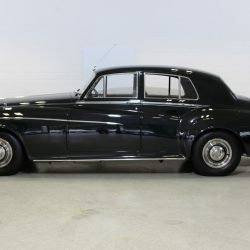 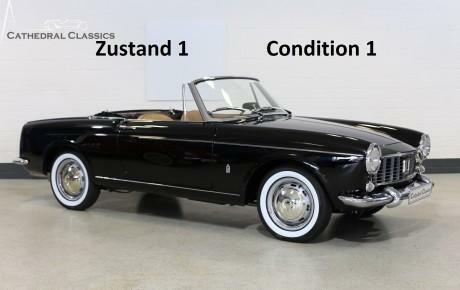 All chrome elements are in very good condition with a slight graze evident on the front ride side but does not offend. 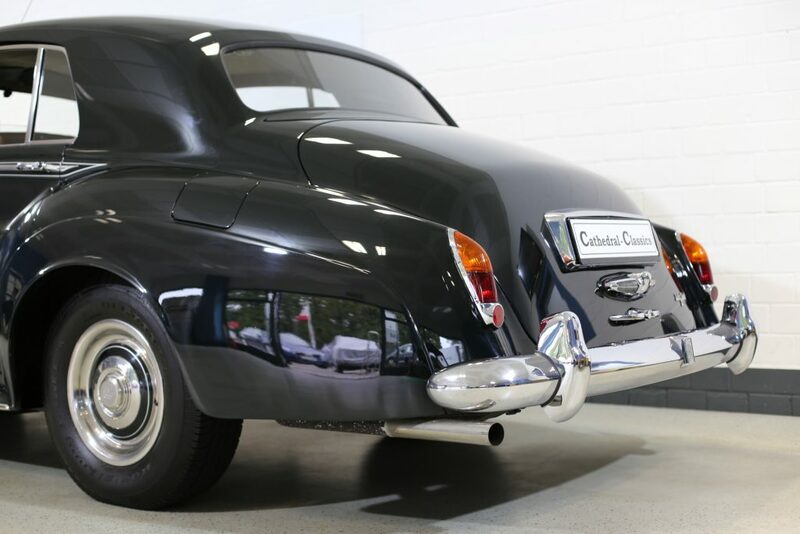 Simply put, the car presents beautifully well. 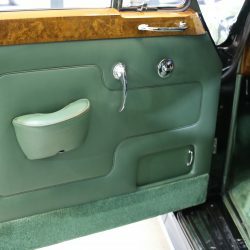 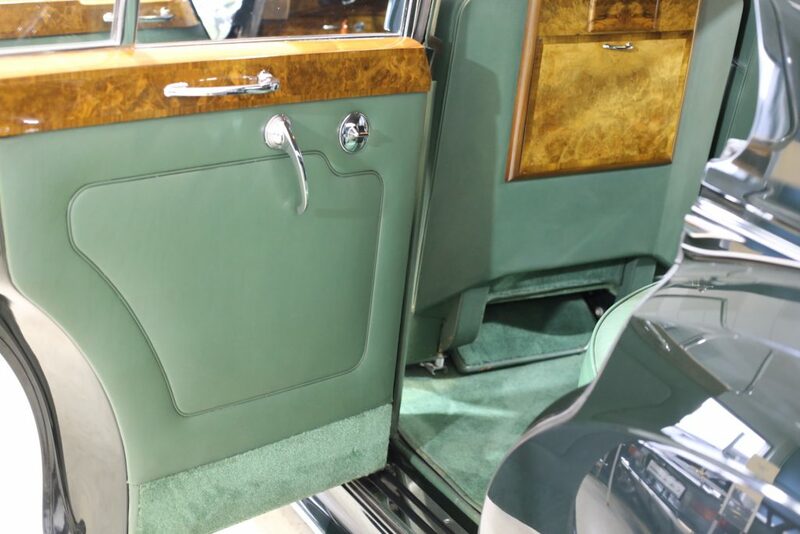 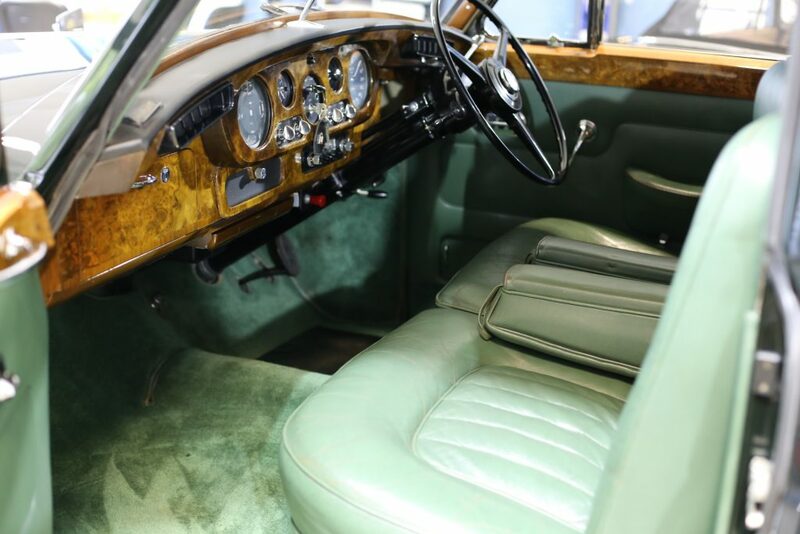 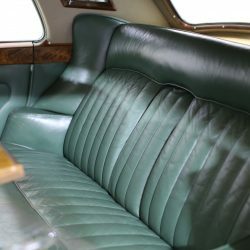 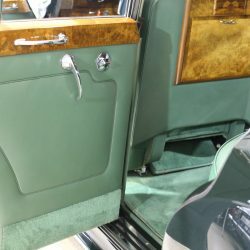 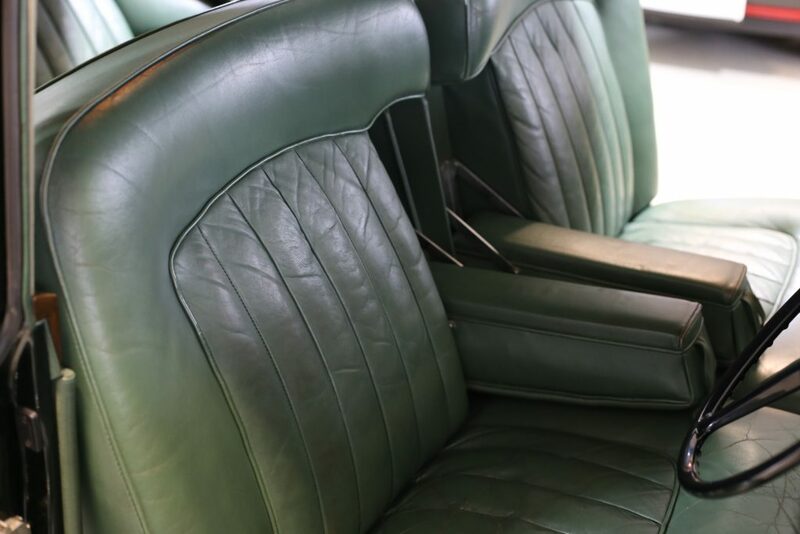 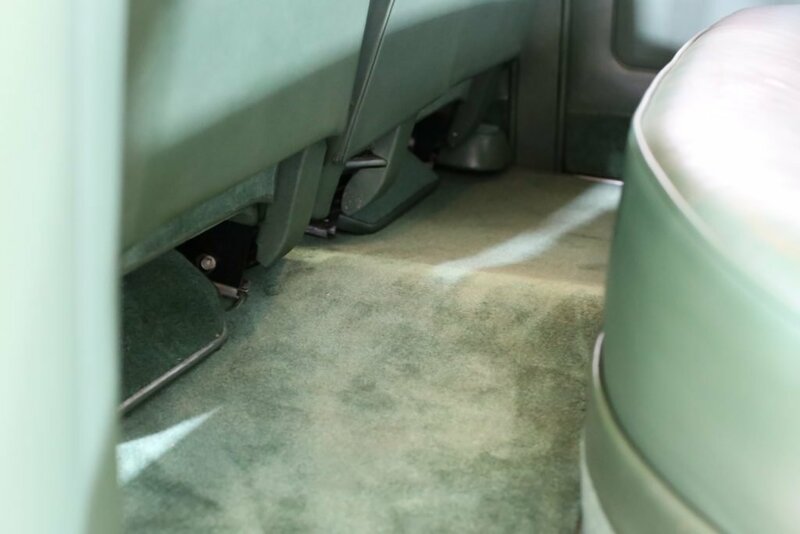 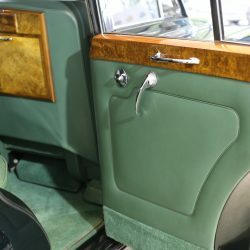 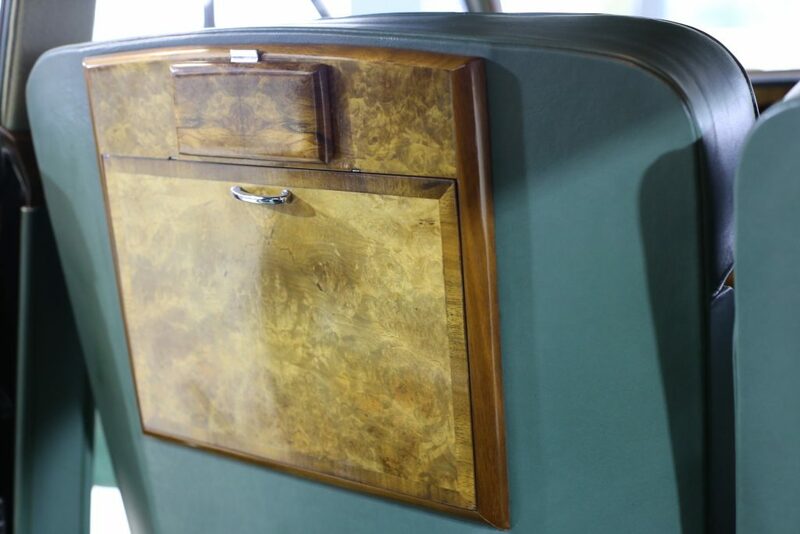 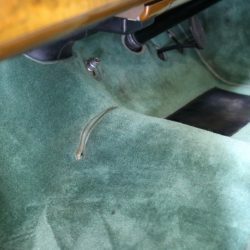 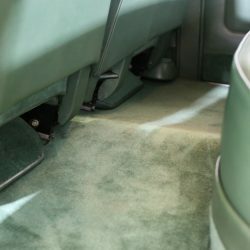 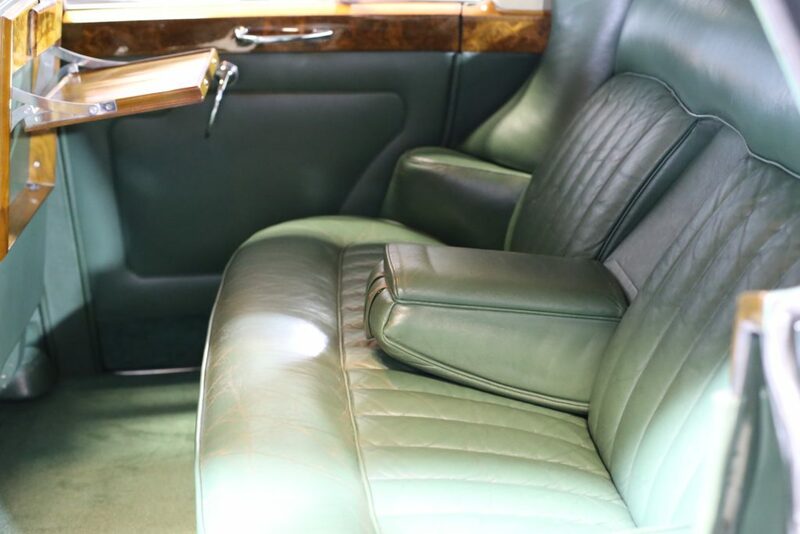 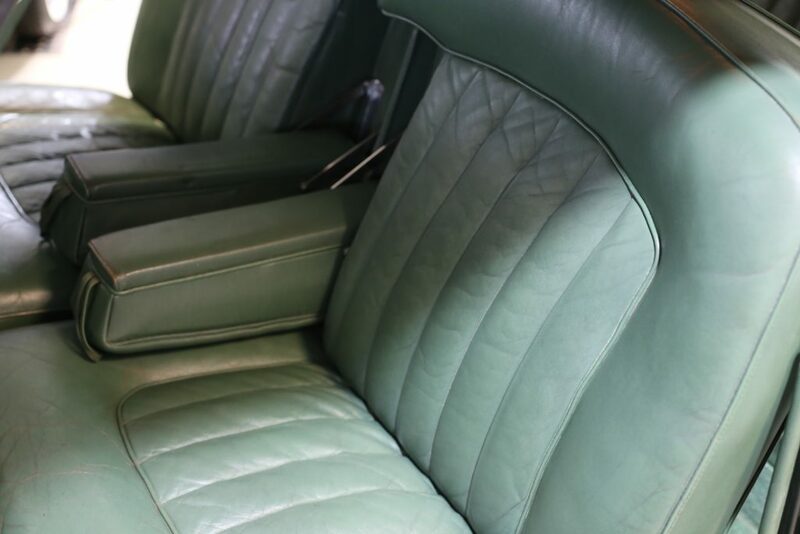 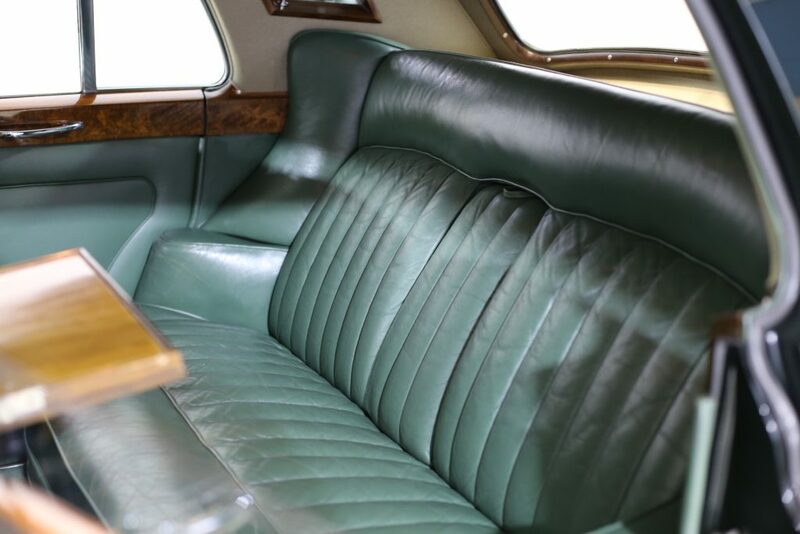 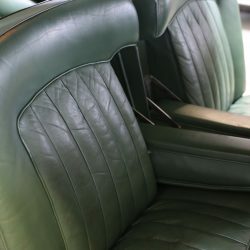 INTERIOR - The sumptuous green leather and matching carpets display a wonderful patina commensurate with the above stated mileage. 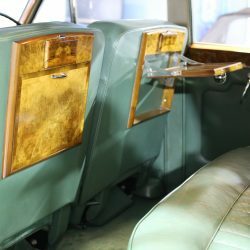 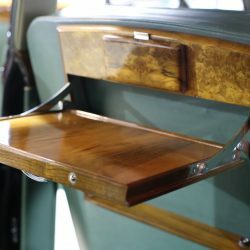 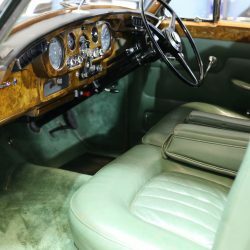 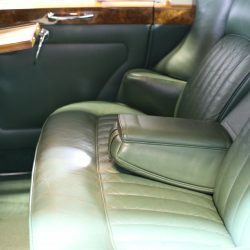 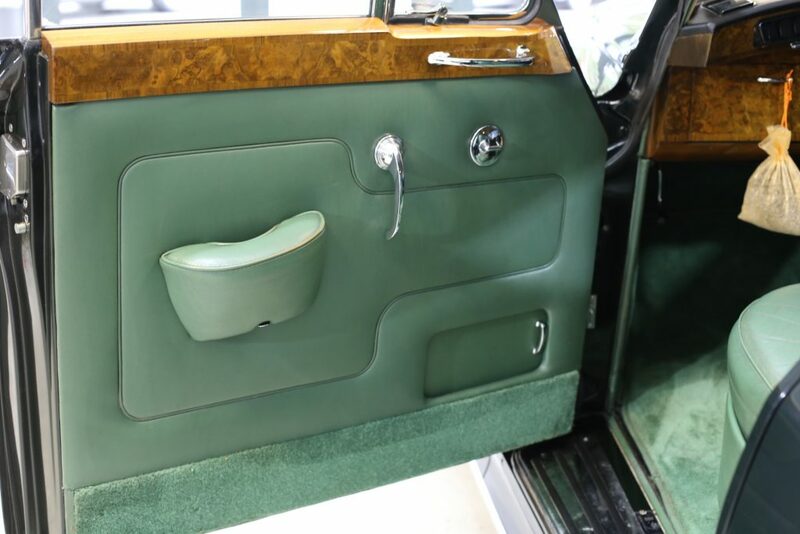 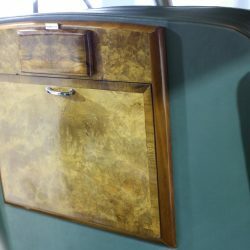 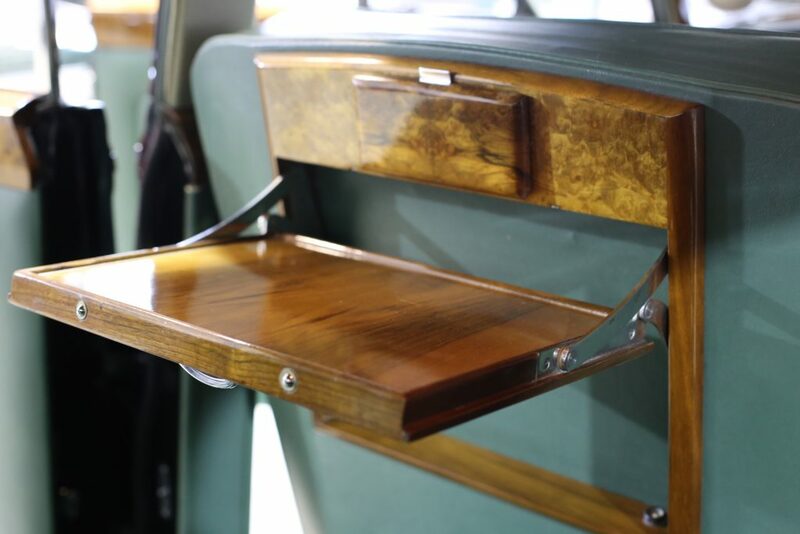 A chrome and wood environment, that will simply never be industry repeated, is indeed a wonderful place to sit and wonder what it must have been like to be chauffeur driven. 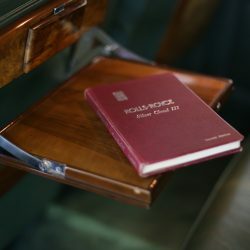 Everyone should try it – at least once! 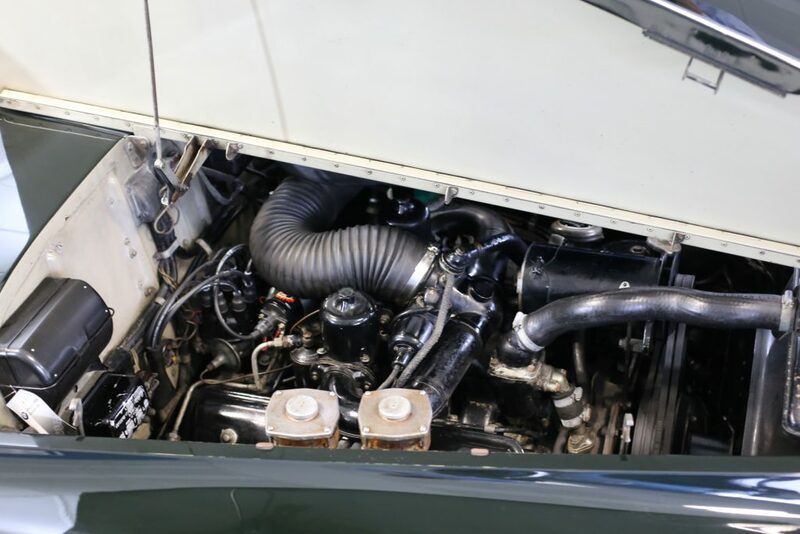 ENGINE & TRANSMISSION - Engine No: SX416c The 6.2L V8 220hp unit fires up with ease. 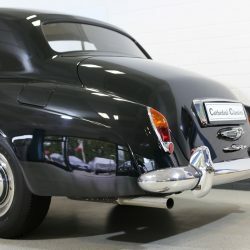 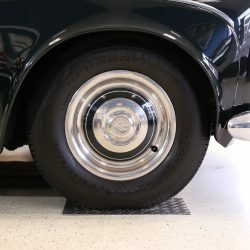 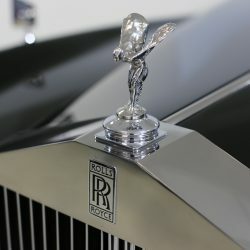 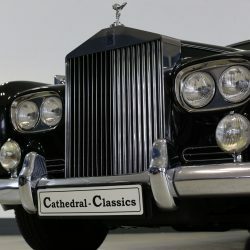 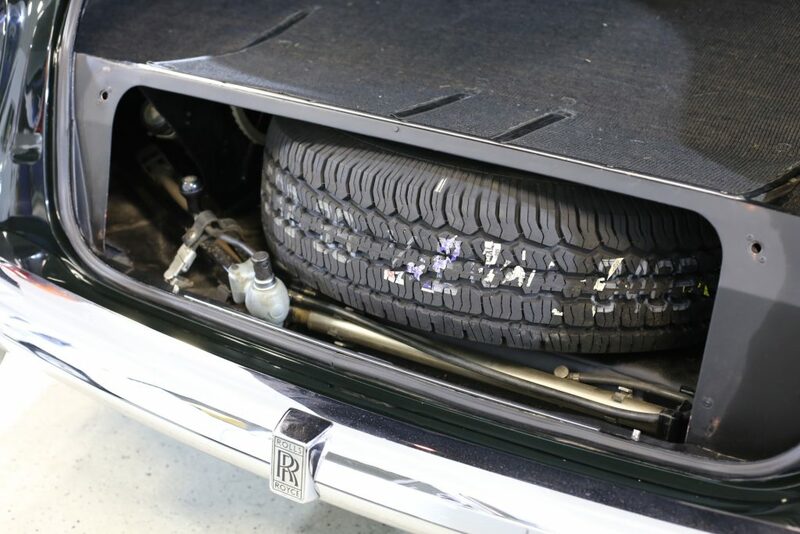 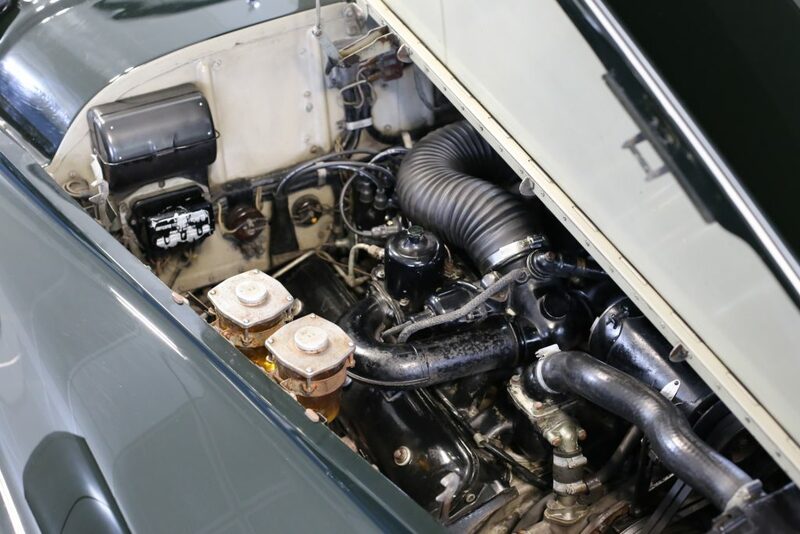 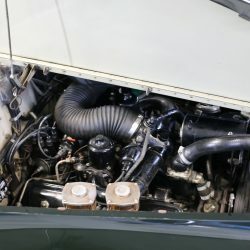 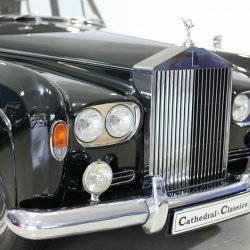 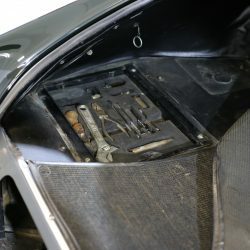 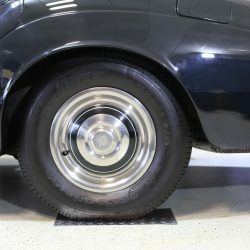 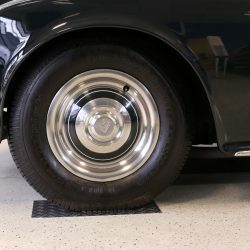 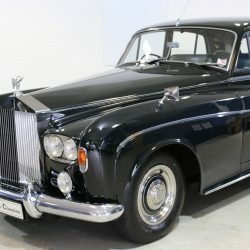 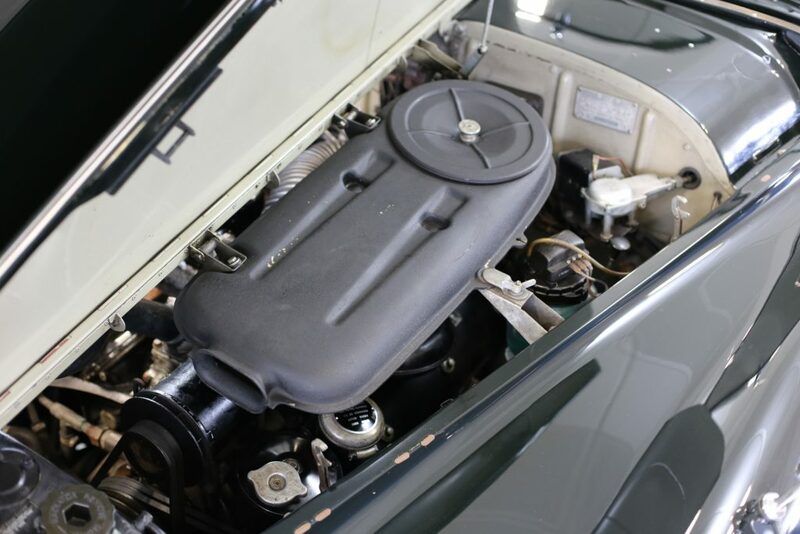 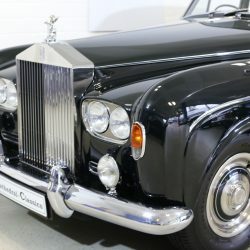 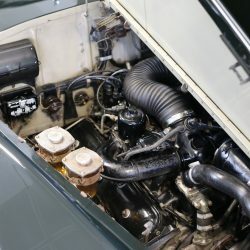 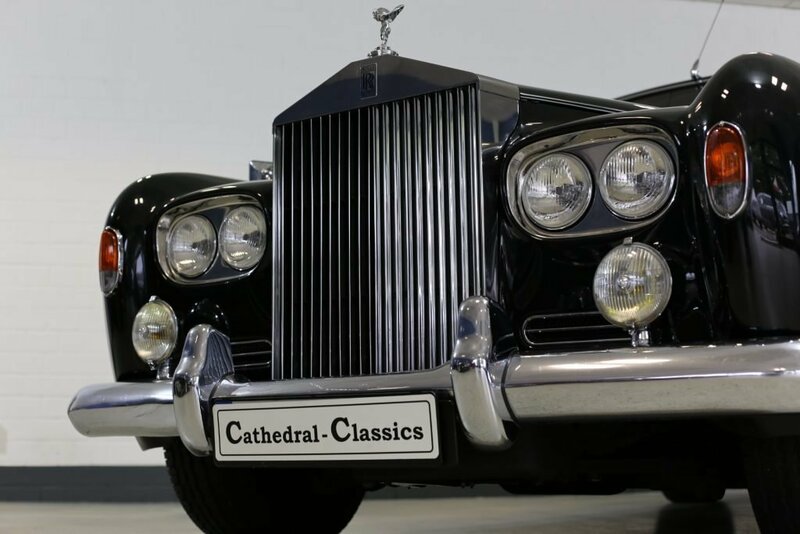 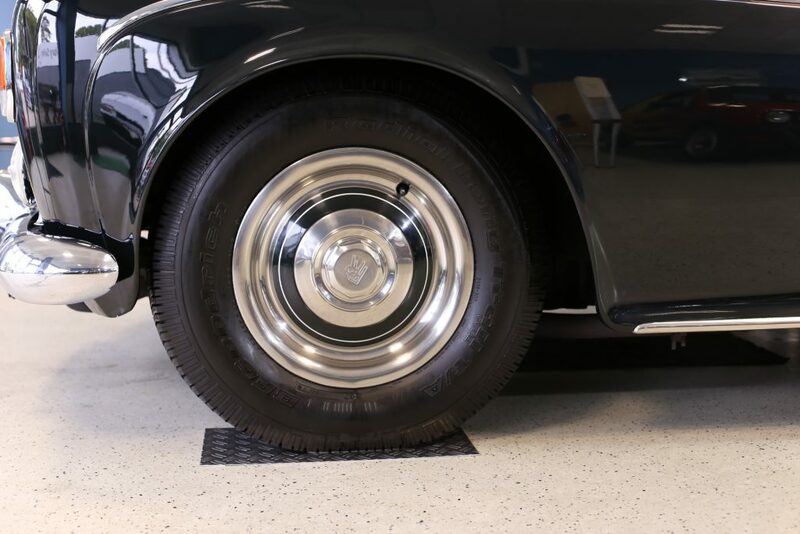 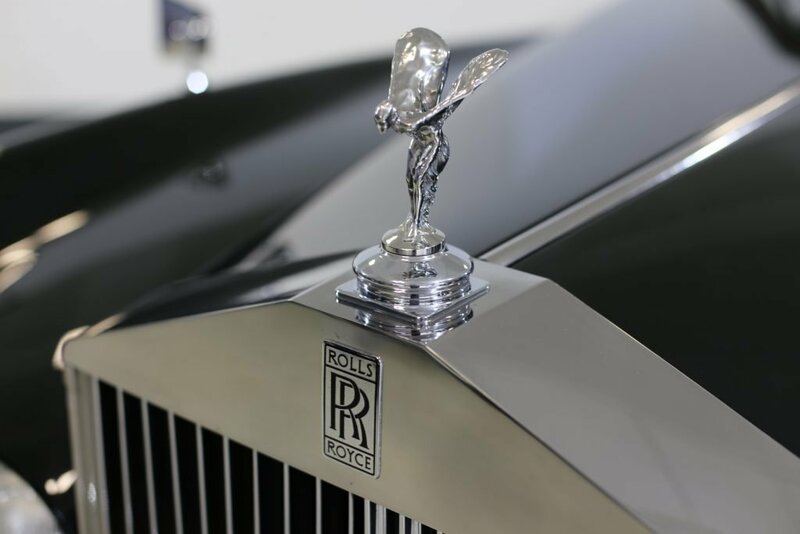 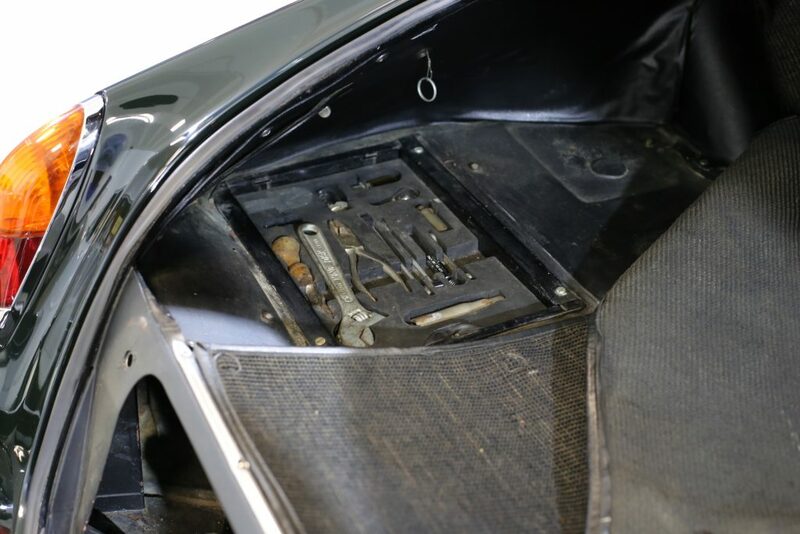 Once the fast idle cam on the carburettor has been set by the throttle pedal, the car finds its own level in accordance with how Rolls Royce intended. 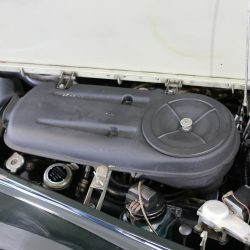 The under bonnet presentation is very good and once warm, the car shows steady oil pressure levelling just above the white zone. 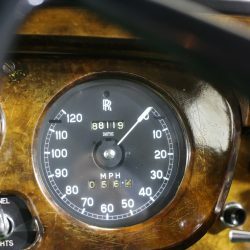 On driving, the car pulls well with a steady central reading temperature gauge. 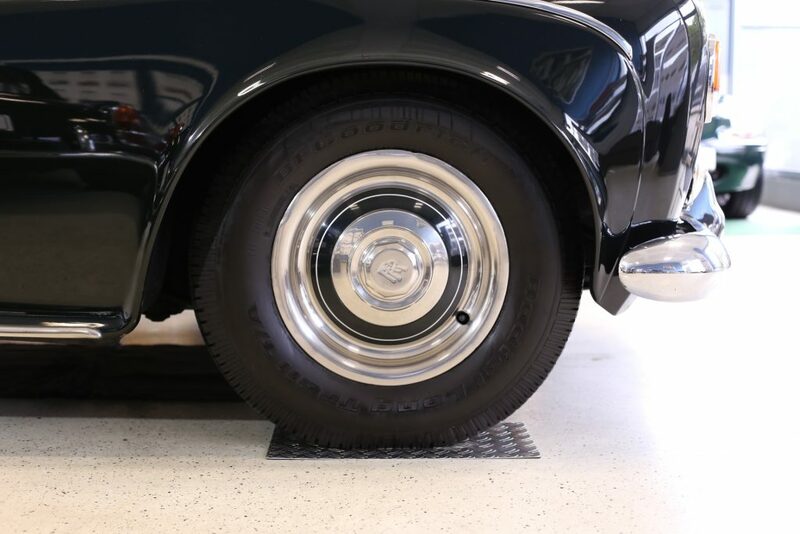 The four speed gearbox offers smooth change in both directions with no rear axle noise. 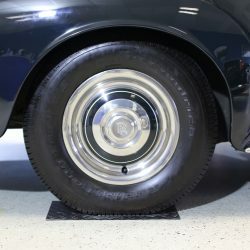 WHEELS, TYRES & BRAKES - All four Radial Long Trail T/A 235/75 R15 tyres are almost new and are covered with the correct chrome plated wheel covers. 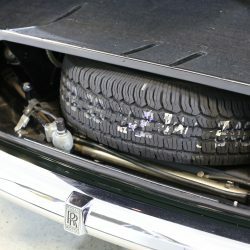 The spare wheel has a new unused tyre. 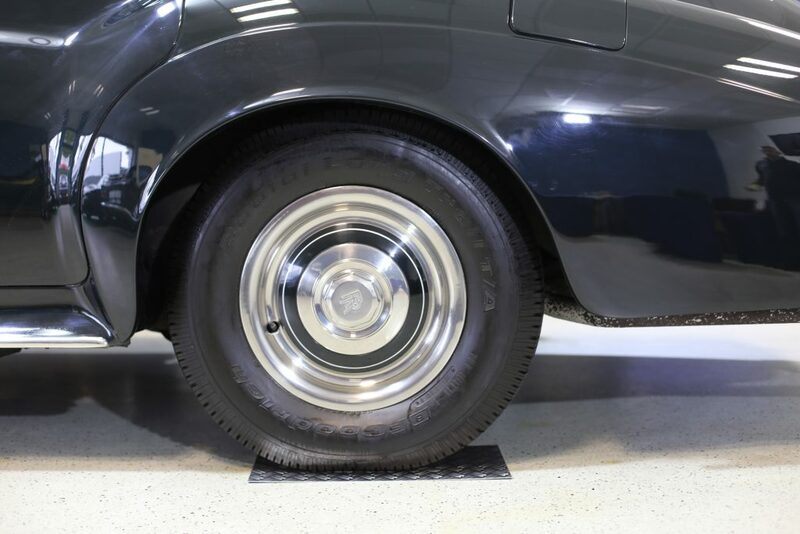 The car steers precise with good brake servo action to pull the car up well and in a straight line. 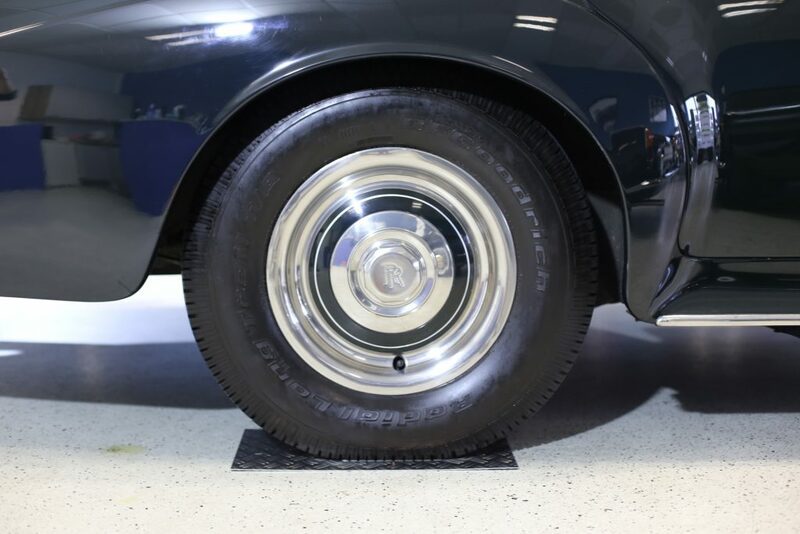 The original Jack, tyre pump and full tool set are all present. 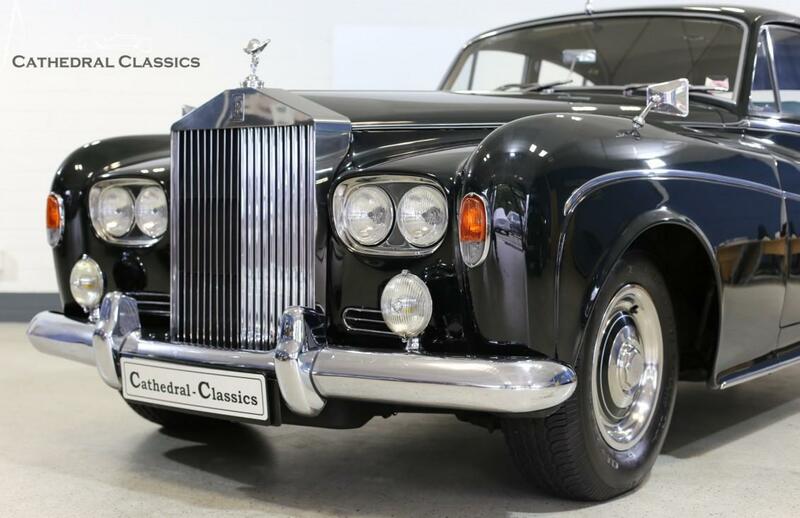 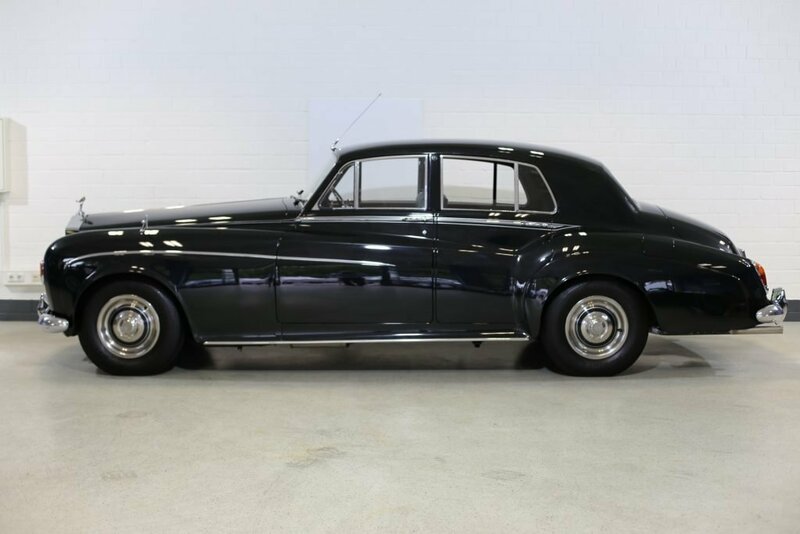 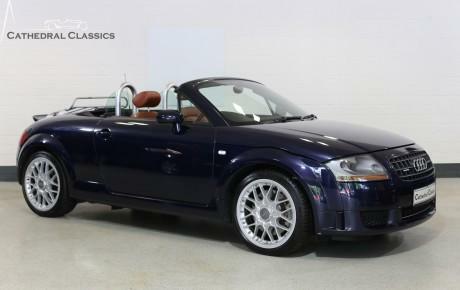 A majestic motor car that needs a new home to be enjoyed by those who can indulge.